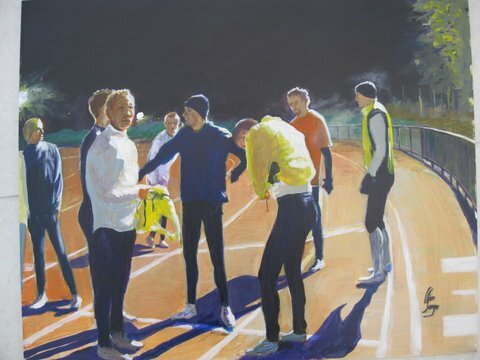 An exhibition of paintings entitled the “Summer of Sport” is taking place at the RBSA Gallery, Brook Street, Birmingham from 21 June until 14 July. 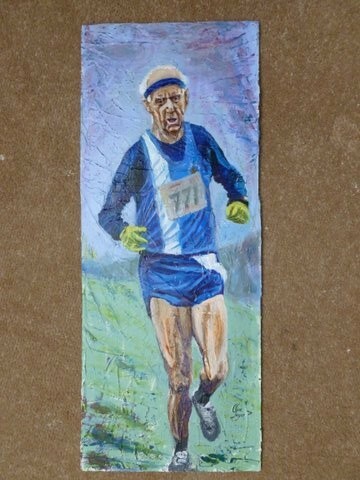 The exhibition features some paintings of Royal Sutton runners. The Gallery is open every weekday from 10.30 to 5.30pm, plus 10.30am to 5pm Saturday and 1pm to 5pm Sunday. Admission is free. Im impressed with these paintings. Will have to visit the viewing.